Last Friday, just around noon, we headed up to the Bay area in our rented Jeep. The intention was to rent a mid-size car that got good mileage, however, the ones that were offered to us reeked of synthetic aroma molecules and thus unacceptable. Greg went through several cars before the exhausted Enterprise salesperson finally offered him the Jeep at a reduced rate. Although there were some undesirable chemical notes in the car we remedied the situation by bringing along sage and artemisia from the garden. 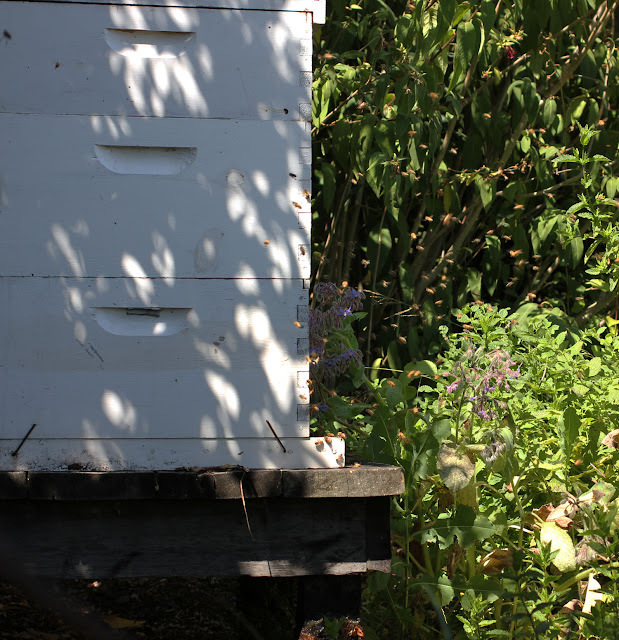 Our destination was the home of fellow botanical perfumer and beekeeper Laurie Stern. Laurie and I met at a Berkeley Scent Event put together by Lisa Camasi in March 2004. We felt very fortunate to have the opportunity to stay in Laurie's beautiful guest cottage that looks out over the bay. Saturday morning we headed into the city to drop Greg off at the Academy of Art where he was presenting his Artist As Brand workshop while Laurie and I went to the Perfumers Breakfast. The morning event was sponsored by Fragrance West, the only fully operational fragrance house on the west coast who create fragrance blends for end-use products using ALL types of materials. After greetings and hugs were exchanged amongst the perfumers we all grabbed a drink and food from the buffet and seated ourselves down to listen to Miriam of 40 Notes speak on behalf of Fragrance West. As I sat there I realized that although I would like to broaden the reach of my brand and have some help creating my perfumes I do not want to compromise the core of my company. The botanical palette I use and supporting small farms across the world is the heart and soul of my company. I realize that it could be very lucrative and expand my presence worldwide but I kept thinking about the Indian proverb "Man with cows, has care of cows." I'm holding the intention that there is another path, not easier but more aligned with who I am and my mission. 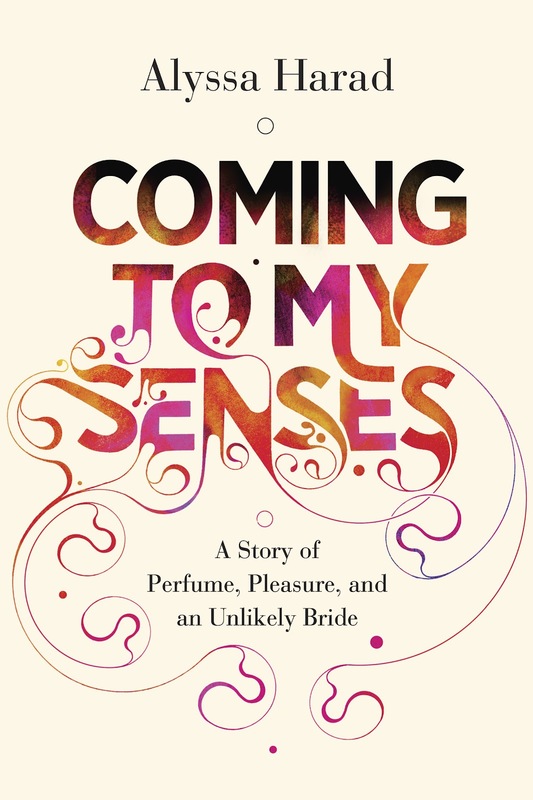 At the close of the event, as everyone mingled, I learned that perfumer Sarah Horowitz originally owned a perfume company with Dawn Spencer Hurwitz in Boston. I found this very intriguing and thus walked over to the next presentation at a nearby bookstore to chat with Sarah about this new found information and Game of Thrones. Sarah is the first niche perfumer I ever met, this was back in 1994 (or so) organized by Kathi Arnos at the home of Gurmukh Khalsa in Hollywood. In front of Alexandra's Books a small crowd of perfume enthusiasts had gathered for the SF Sniff, an event similar to Sniffapalooza in NYC. 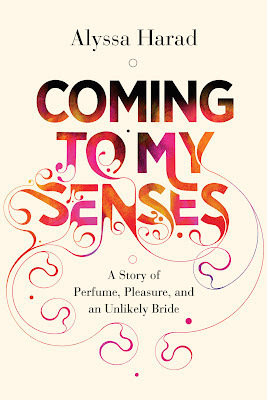 We were all there for the debut of Alyssa Harad's newly published book "Coming to Your Senses." For the reading Alyssa brought some vintage perfumes for us to experience and then offer as a giveaway. 1000 by Jean Patou was my favorite of all samples, the aldehydes and distinctive animalic notes were much more restrained than the others. While the "sniffers" moved onto to other locations along the scent trail, Laurie and I headed back to her home where we spent the afternoon in her garden chatting. We sat under a vine of roses which showered us with petals every few minutes with the hum of her bees just a few feet away. It was an enchanting afternoon. Laurie gave me a tour of the "Purrfumery"which lives in two rooms of her home filled with precious aromatics and gorgeous vintage finds. 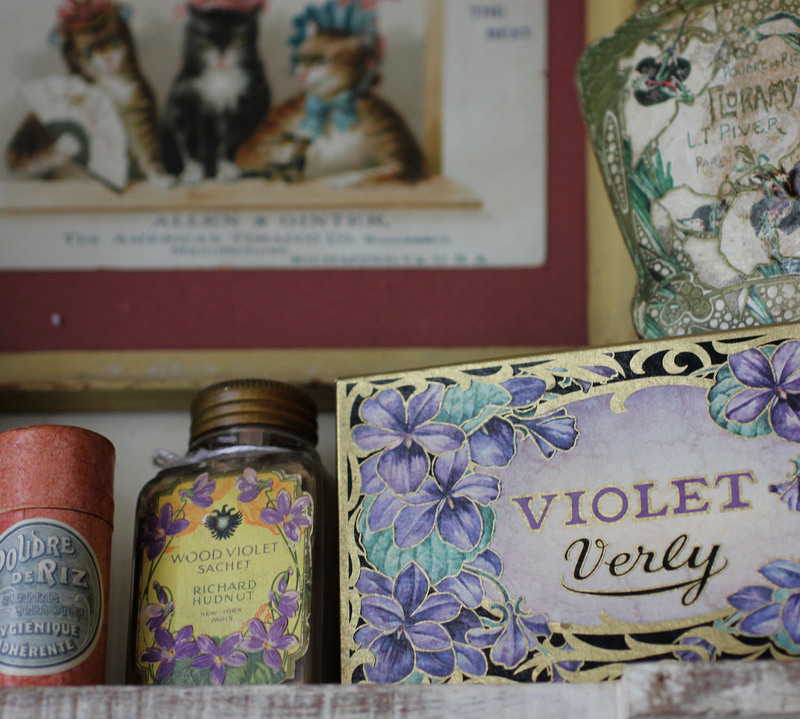 Her brand is Velvet & Sweet Peas Purrfumery, named after two of her departed cats. I thought the fragrance fan she created for the event was extremely whimsical and clever. 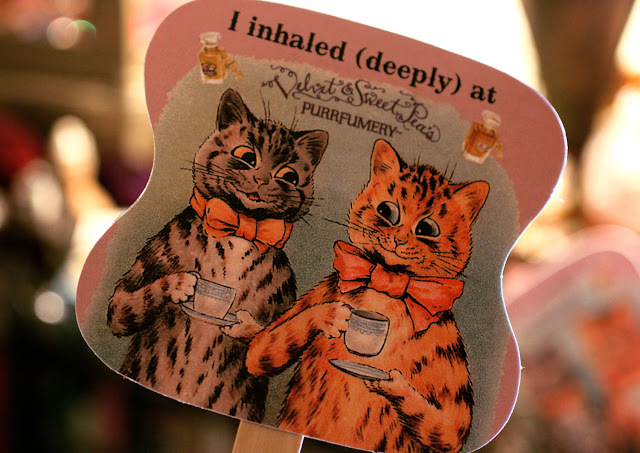 "I inhaled (deeply) at Velvet and Sweet Pea's Purrfumery." 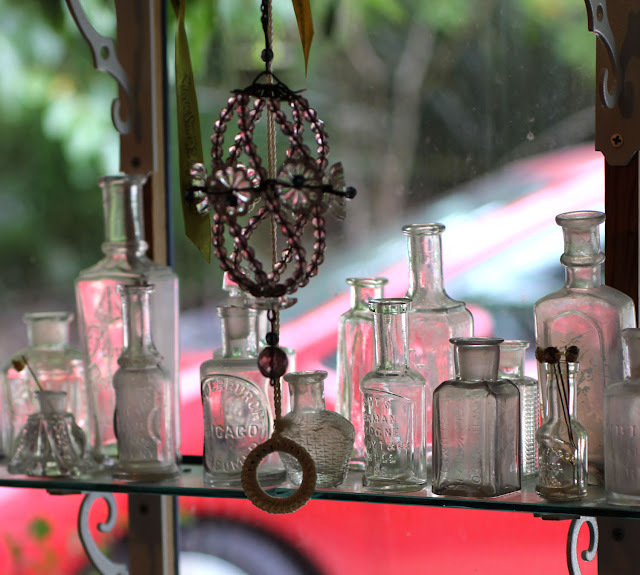 Continue reading Part two of the Artisan Fragrance Salon weekend here. 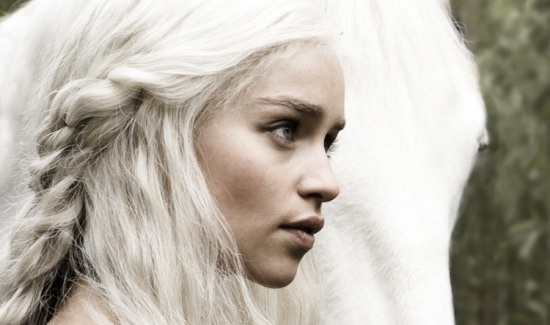 Except for the opening photo by Eve and the image of Daenerys from Game of Thrones, all photos were taken by me at Laurie Sterns home in El Cerrito. Thank you for sharing a bit of your personal experience. It was an amazing weekend for me as well. I truly appreciate that you are on the path of honoring natural ingredients and your beautiful creations are made the better for it. Keep on the path, it will reward you in ways that compromise cannot. 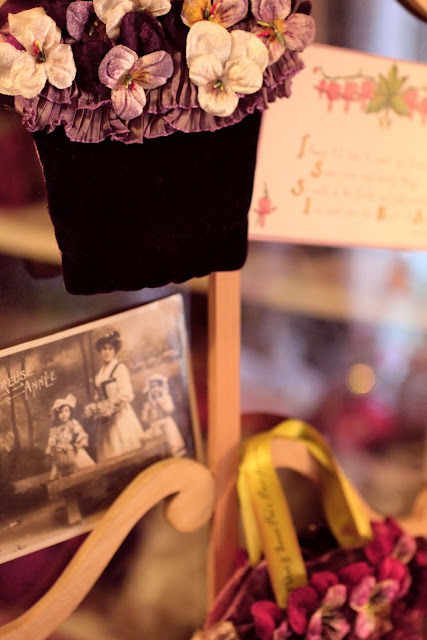 An enchanting read & visual story (as always!) Roxana .. you inspire me on my own path as well.